Deaths from car collisions decreased from 2011 to 2012 by 2.6%. Total car crash-related deaths dropped by almost 10,000 from 2002 to 2012. There are a myriad of factors influencing that number, but one of those factors has been the improved mechanical competence of the average American motorist. Which means that NPR’s Car Talk, in some small way, helped save people’s lives with their approachable authority and their raucous laughter, on top of increasing general awareness of the various puns a person could make with names (“We would like to thank Pickup N. Dropov, our Russian chauffeur,” was a personal favorite). 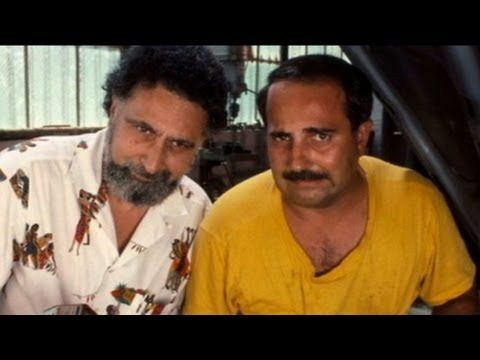 Tom Magliozzi, one half of the Car Talk’s automobile docents Click and Clack Tappet, has died from complications with Alzheimer’s. It’s a sad passing, and our sympathy goes out to the Magliozzi family. Car Talk was a force within the media. Or, to rephrase that paragraph, the whole goal of their program was to help smart people navigate a field that they may not have any experience in—a goal that the Davis Law Group shares. The time after a car accident is deeply confusing and unsettling. We’re here to help you through that.